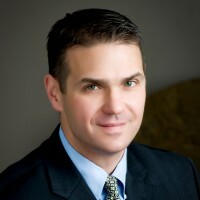 Todd Thompson is a portfolio manager and leads the fixed income credit research team at Reams Asset Management. He is a co-portfolio manager of the Carillon Reams Bond Funds. 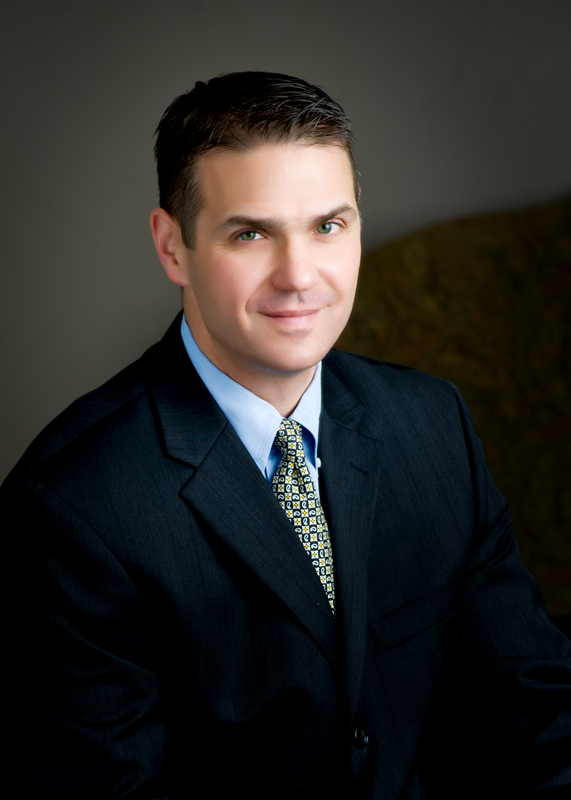 Todd has 25 years of experience as a fixed income portfolio manager and analyst. Prior to joining Reams in 2001, Todd worked for Conseco Capital Management Company and The Ohio Public Employees’ Retirement System. Mr. Thompson earned his master’s in business administration from Clemson University and his bachelor’s degree from Bob Jones University. He holds the Chartered Financial Analyst (CFA) designation and is a member of the CFA Institute.